The Commission is not a parallel forum for adjudicating any dispute between two litigants, the Court observed. 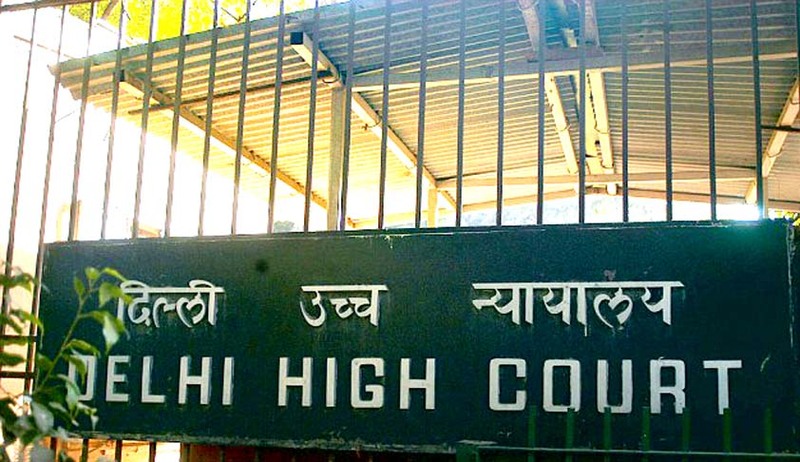 The Delhi High Court in State Bank Of India vs. National Commission for Scheduled Castes and others, has held that the National Commission for Scheduled Castes cannot entertain a complaint against disciplinary action taken by an employer against an employee belong to the Scheduled Caste, in the absence of any allegations against the former for violation of orders related to reservation policy. Justice V. Kameswar Rao, allowing the writ petition preferred by the State Bank of India, set aside the recommendation/order/advice issued by the National Commission for Scheduled Castes, directing the bank to reconsider and re-examine the whole issue of penalty imposed upon its employee (complainant before it) by the disciplinary authority.